Microsoft will release a set of “universal” Office applications by the end of this month for smartphones and tablets running Windows 10. They’re going to be completely free, so you can leave your wallet at home. Quite interestingly, Office will be released in two flavors: desktop and universal. The universal, as mentioned above, will be for tablets and smartphones. It will dynamically change its design depending on the device being used. 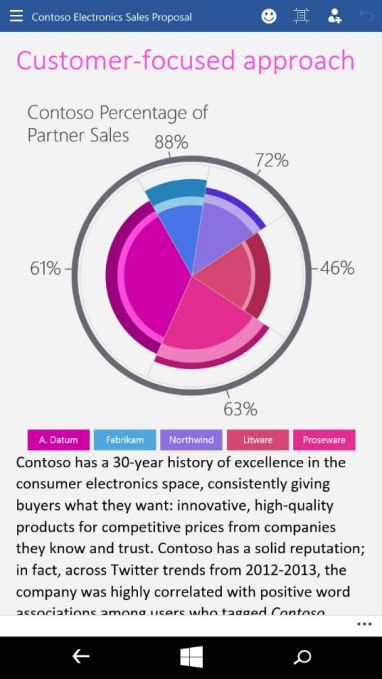 Office 2016 for desktop will run on full-fledged Windows machines, including laptops and desktops. Truth be told, I find this a bit confusing and misleading as well. The “universal” apps aren’t truly universal, so it seems. It’s useful in the mobile context—tablets and smartphones—but it means laptop and desktop users will be confused by the fact that they have to use a separate version… that has to be paid for. Despite that, I think Microsoft is now fully realizing its vision of a unified platform across all devices—desktops, mobiles, and tablets. Windows 10 marks the beginning of a tight partnership between Windows and Office, with both being everywhere. Both Windows and Office will also be mostly free. 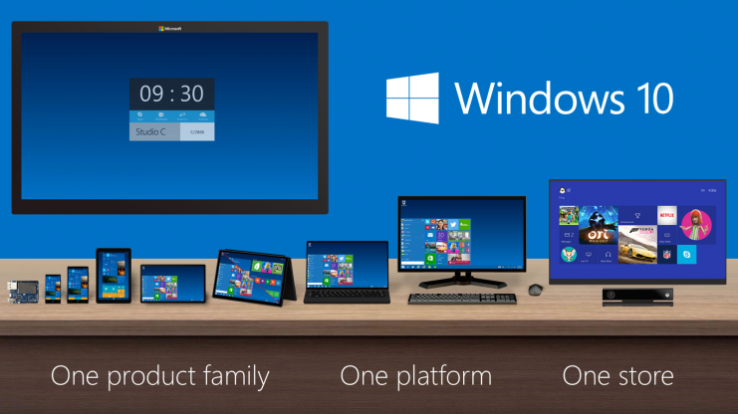 Upgrades are going to be free for Windows 7 and 8 users, and Office will be free for platforms other than desktop. Microsoft is hoping to make money by selling Office 365 subscriptions that combine Office, OneDrive, and Skype services in one nifty package. I wonder if they have any other tricks up their sleeve.